ZOOM Care, the leading provider of on-demand complete health care services, has released its 2018 Transparency Toolkit, designed to help insurers reduce the costs of health care while increasing transparency and accountability. ● Third, the Toolkit provides insurers a specific actionable roadmap to reduce the cost of care. This 2018 Transparency Toolkit builds on the 2018 Zoom Transparency Report (released in May 2018). The Transparency Report was well-received because it documented, for the first time, how ZOOM Care and its insurance partners can collaborate to eliminate waste – driving quality up and costs down. The Transparency Report and Toolkit support the messages delivered by Oregon Health Authority Director Patrick Allen in statewide meetings to address ways to improve transparency and accountability throughout Oregon’s health system. “The Zoom Transparency Toolkit empowers insurers to control the price they pay for healthcare. 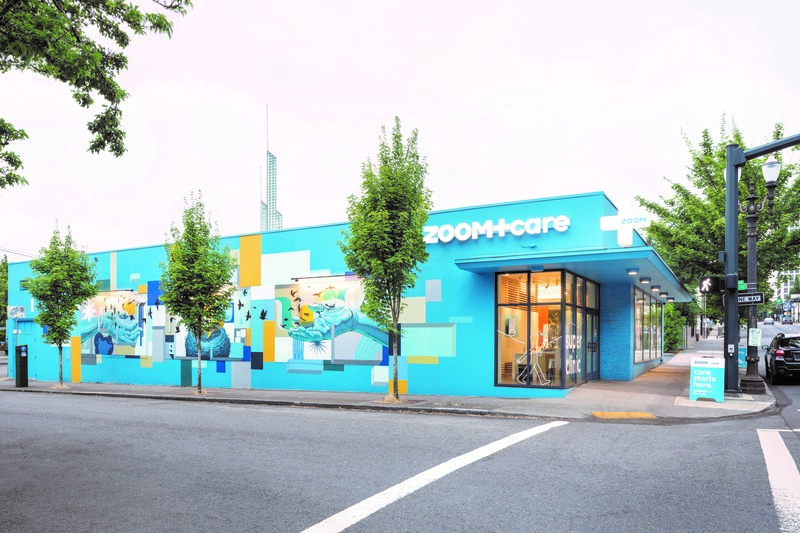 The insurer’s cost is now based on their fact-based Insurer Score – a measure of their efficiency and friction”, said Dave Sanders, MD CEO and Co-Founder of ZOOM+Care. “Taken together, the Transparency Report and Transparency Toolkit point the way toward a fresh model for how insurers and providers work together to eliminate waste and increase value – we hope insurers will tap the power of this Toolkit to reduce the cost of care, and then pass along the savings to the employers and individuals who pay dearly for health insurance”, added Sanders.